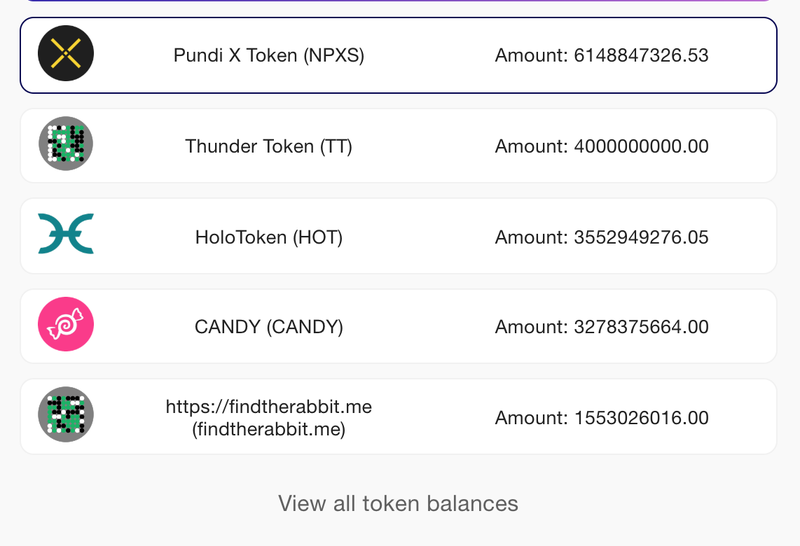 Continuing from last week’s blog about how to build your own wallet, adding ERC20 support! Go to Amberdata.io, and click “Get Started” to get a Free Developer API Key. You will need this to access the data in the next steps. 1. “address” — This is the contract address of the token. 3. “amount” — The token amount the address owns. This is the balance amount the address owner can spend or HODL. NOTE: You can also know if the token is an ERC20 or NFT based on the booleans for that token. If “isERC721” is true, then it is an NFT (non-fungible token) which could be utilizing digitally rare artwork like in opensea.io or clovers.network! 1. “metadata” — This contains developer context. In this example, “columns” returns the human readable naming for the keys/values in data array. 2. “data” — The array containing items where each item is a single day aggregation of the address token holdings. You can use the data array to generate a chart like we did! You could also use this data to understand the holdings for several addresses at once! Very helpful if you have a contract and want to understand historical usage of your contract. 2. “decimals” — Represent the amount using decimals, to accurately annotate the balance. 3. “tokenAddress” — The token contract address, used with name & symbol you can easily represent the token in a human-readable fashion. 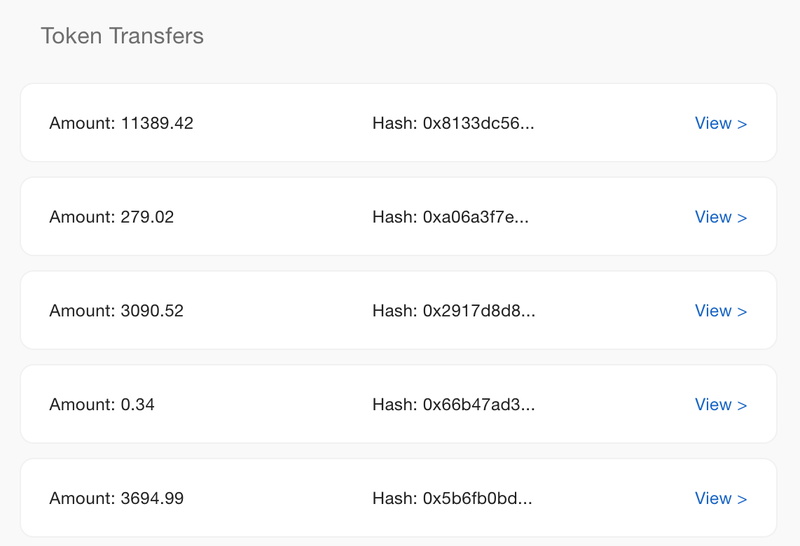 Now you have a comprehensive wallet functionality you can add to your dApp or project! If you integrate, send us a link and we’ll showcase your integration! That’s it for this tutorial, share with colleagues, friends and on social! How do I #Buidl an Ethereum lite wallet? We provide a platform for monitoring, searching, analyzing, and securing public and private blockchains. This platform allows for operational intelligence for blockchain infrastructure, on-chain decentralized applications, token utilization, and transactions.